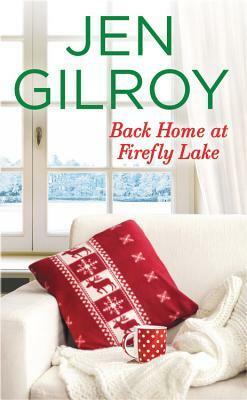 Today I’m welcoming Jen Gilroy, contemporary romance author of the Firefly Lake series published by Forever.Jen has chosen to talk about her favorite holiday books as a child, which is always one of my favorite topics. I’ve always loved Christmas books, and that started during my childhood when my sister and I would get new Christmas books every year to add to our collection. I loved pulling our huge basket of books out of storage every year and re-reading all my favorites. Thank you for inviting me to write a guest post for A Bookish Little Christmas, Jana. It’s a pleasure to be here to celebrate the holidays with you and your readers. I was a bookish child who grew up into a bookish adult, and many of my favorite books are still those I first loved in childhood. Especially for A Bookish Little Christmas, here are my top five favorite childhood books for the holidays—holding memories of cozy times, love of family, and the true meaning of the holiday season. 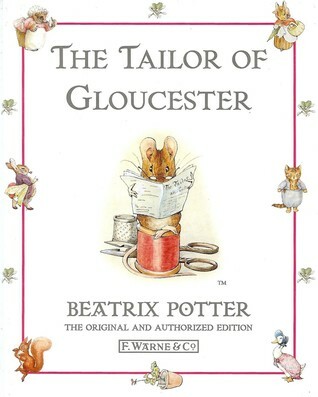 Beatrix Potter’s “little books” were presents from my grandparents, and The Tailor of Gloucester, first published commercially in 1903, was the story I always wanted to have read to me at Christmastime. When a poor tailor falls ill, kind mice finish sewing a waistcoat for the mayor of Gloucester’s Christmas day wedding. With a naughty cat, singing birds, what were then to me all sorts of funny new words and, of course, Potter’s luminous illustrations, this magical story has always captivated me. And although it was written over a hundred years ago, The Tailor of Gloucester has a surprisingly modern message. Then as now, kindness and generosity are hallmarks of the holiday season, and those qualities are at the heart of this Christmas fairytale. 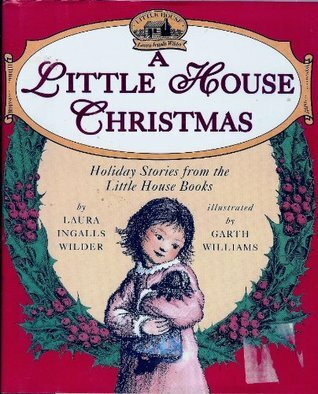 All the “little house” books were childhood favorites and depictions of the cozy, homemade Christmases that run through the stories were part of my holiday reading from the time I learned how to read on my own. A Little House Christmas was a present from a cousin several years ago and includes some of my most treasured “little house” Christmas moments—in the Big Woods of Wisconsin, on the Kansas prairie (the story of how Mr. Edwards met Santa Claus always bring a lump to my throat), and on Plum Creek in Minnesota. Although the Ingalls family weren’t rich in money or “things,” they had love in abundance, and these stories of hardship, sacrifice, and generosity capture the true meaning of the holidays for me. This classic poem is part of my earliest childhood Christmas memories, and across the years, I can still hear the warmth and love in my late dad’s voice as he recited it to me. It has even greater poignancy for me now, though, since it’s become one of my own family’s cherished Christmas traditions. Each Christmas Eve night from the time she was a baby, my husband has brought out his tattered childhood copy of ‘Twas the Night Before Christmas to read to our daughter. Even though she’s now a teen, it’s still an important part of her life and relationship with her dad. 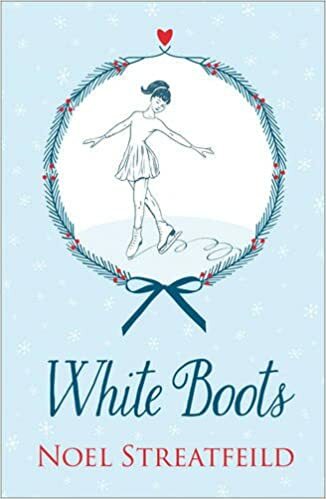 Although not specifically a holiday book, White Boots (initially published in October 1951) by English children’s author Noel Streatfeild is a book I read for the first time at Christmas when I got a paperback copy in my stocking. It’s the story of a girl who begins ice skating to build up her strength after an illness, becomes keen on the sport, and forms an unlikely friendship with a more affluent girl—and the local star skater. Even though the world of post-war Britain is long gone, the characters in this gentle book about family, friendship, and following your dreams still ring true today. And a chapter simply titled “Christmas,” celebrates all the things—including crackers, the traditional lunch, and a “splendid…cake”—that make an English Christmas special. In the 1998 movie, “You’ve Got Mail,” the character played by Meg Ryan describes Skating Shoes to a bookstore customer as “completely wonderful.” I heartily agree! No list of my favorite holiday children’s books would be complete without including one of the books I discovered and loved through reading to my daughter when she was small. I gave her Just For You, Blue Kangaroo! (first published in 2004) the Christmas she was four. 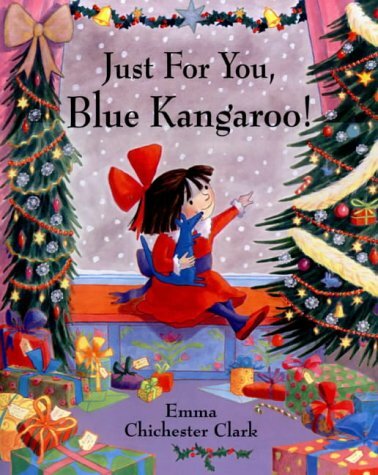 Although we now live in Canada, my daughter was born in England and spent her childhood there so Blue Kangaroo, a blue stuffed kangaroo who lives with a little girl named Lily, was a firm favorite. Whenever I read this charming Christmas tale about how Lily helps her mother get ready for the holidays—and ensures Blue Kangaroo is included too—I go back to those precious bedtime story days with my sweet girl cuddled by my side. Along with the memories, the story and illustrations make this heartwarming book a cherished festive treasure that I re-read each year. Happy holidays to you, Jana, and everyone at That Artsy Reader Girl. May you celebrate this wonderful season with those you love, as well as some of your own favorite childhood holiday books. What were some of your favorite holiday books as a child? She has a million reasons to leave. Can he give her the one she needs to stay? Jen Gilroy lives in a small town in Ontario, Canada. She’s worked in higher education and international marketing but, after spending too much time in airports and away from her family, traded the 9-5 to write contemporary romance and women’s fiction to bring readers’ hearts home. Jen likes ice cream, diners, vintage style and all things country. Her husband is her real-life romance hero, and her teen daughter teaches her to cherish the blessings in the everyday. The Cottage at Firefly Lake, the first book in her Firefly Lake series, was a finalist for Romance Writers of America’s Golden Heart® award in 2015. It was also shortlisted for the Romantic Novelists’ Association Joan Hessayon Award 2017. Her new release, Back Home at Firefly Lake, was chosen as one of Amazon’s best books of December 2017. Beatrix Potter wrote and illustrated just about the most perfect books ever–it’s amazing that such short and simple stories are so packed with incident and excitement! You’ve captured why Beatrix Potter’s books still appeal to me, John. Thank you for reading and commenting on my post. Hi, Jen! 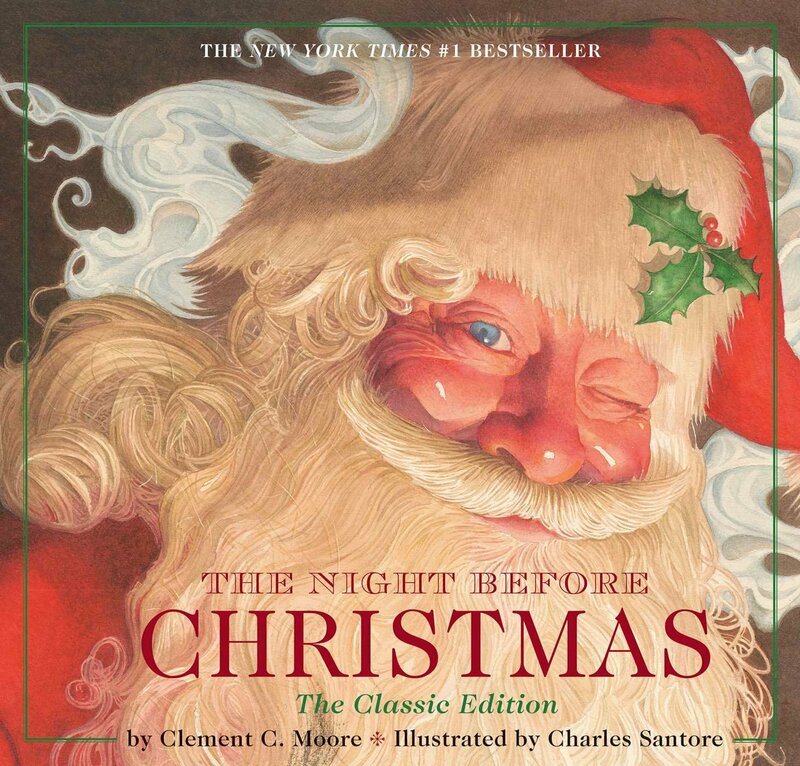 My favorite Christmas books to read as a child also included Twas the Night Before Christmas as well as How the Grinch Stole Christmas. As I grew older, the message of the true meaning of Christmas makes the Grinch’s personal growth even more meaningful to me. It’s lovely to “see” you here, Danielle, and thank you for sharing some of your favourite Christmas books with me. I’m happy we have one in common! And yes, as I grew older some of my favourite books became more meaningful to me too. Happy Christmas to you and yours.